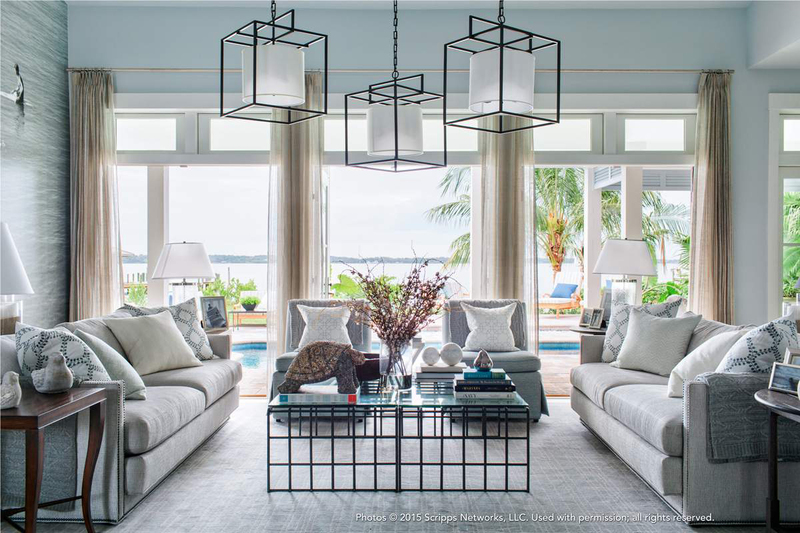 The 20th annual HGTV Dream Home, a 3,100-square-foot Caribbean-inspired getaway in Merritt Island, Florida receives Ethan Allen furnishings, Jeld-Wen windows, Lumber Liquidators flooring, among other wood industry sponsors' products. DANBURY, Conn. - Residential furniture designer and manufacturer Ethan Allen, for the 10th consecutive year, will provide furniture and décor for HGTV's Dream Home 2016 contest. 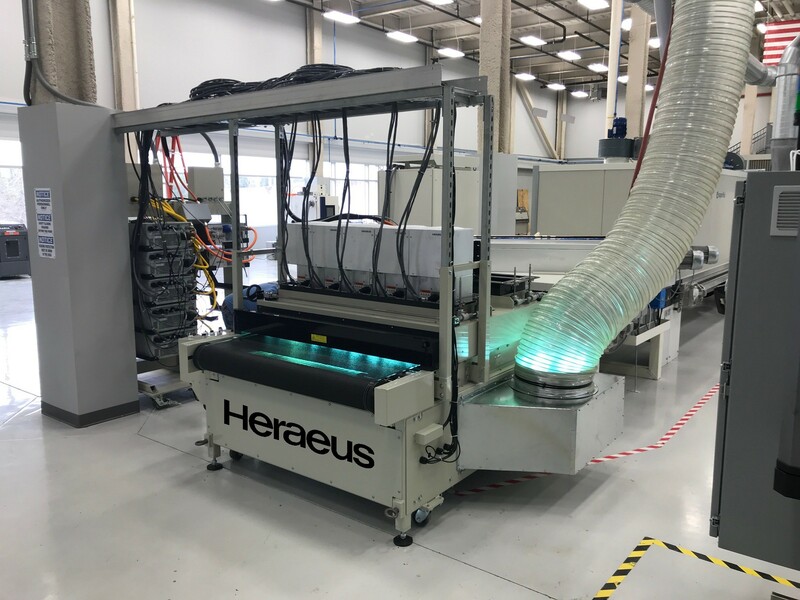 HGTV's Dream House 2016 is also sponsored and supplied by flooring manufacturer Lumber Liquidators, its sister company Cabinets To Go, Jeld-Wen windows and doors, and Bush Brothers office furniture. 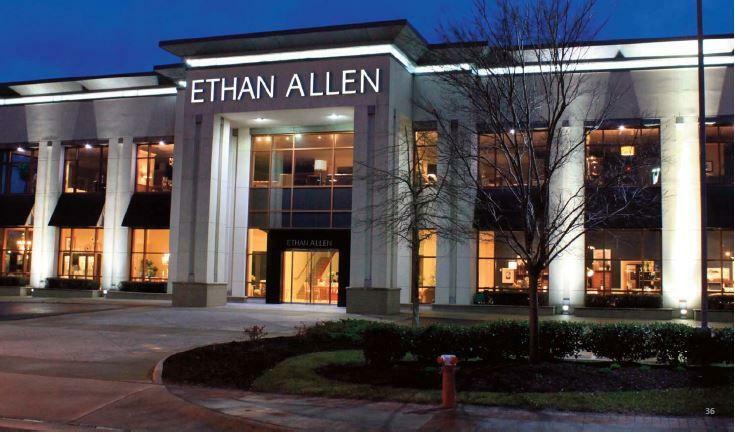 Ethan Allen Interiors kicked off a tumultuous annual meeting with a victory: the company's choices for its board of directors have won as the proxy votes have been counted. HGTV worked with interior designer Brian Patrick Flynn, architect Michael Stauffer and builder Steven Price of Steven W. Price Construction. Viewers can get an up-close view of the 3,100-square-foot Caribbean-inspired getaway when it is revealed on during an HGTV special on New Year's Day. The existing home, located in Merritt Island, Florida, will be completely renovated. After 20 years, this is the first time HGTV has chosen to remodel an existing home instead of building a new one. The renovation was spearheaded by HGTV Dream Home designer Brian Patrick Flynn, who shopped the Ethan Allen Design Center in Manhattan to select furniture, upholstery, window treatments, and accessories. He chose a cool palette of blue-grays and ivory with touches of terracotta. Ethan Allen also has its own contest -- the Ethan Allen Dreamstakes, a special sweepstakes offering a chance to win a $5,000 Ethan Allen gift certificate. Dreamstakes runs from January 1, 2016 to February 29, 2016. On January 1, visit Ethan Allen’s blog The Muse at ethanallen.com/themuse for official rules, including eligibility and entry details.